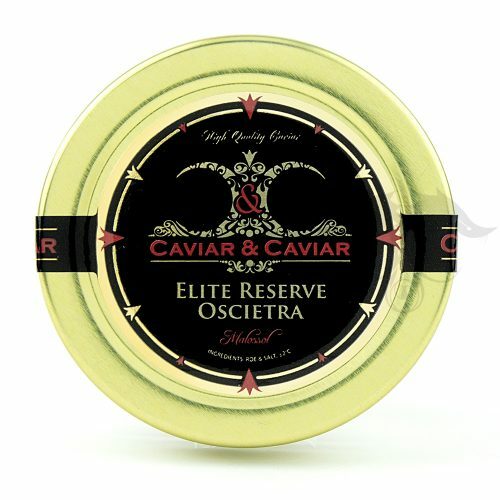 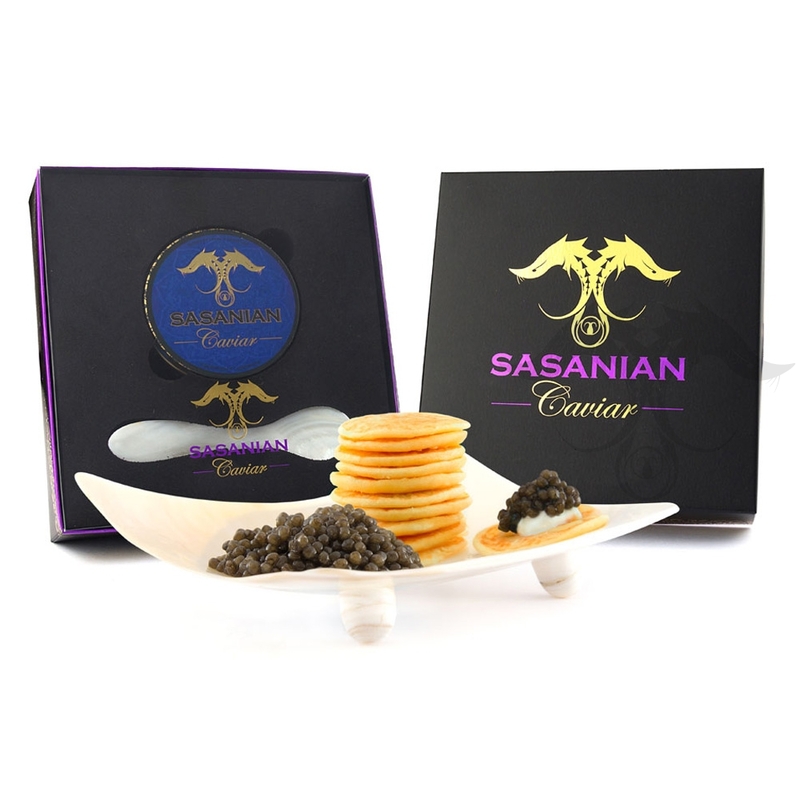 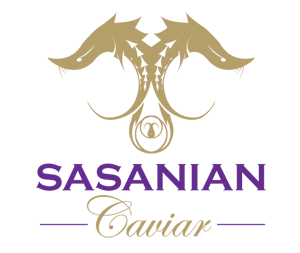 Treat yourself like Royalty and experience the fine luxury of our Royal Osetra Caviar Gift Box! 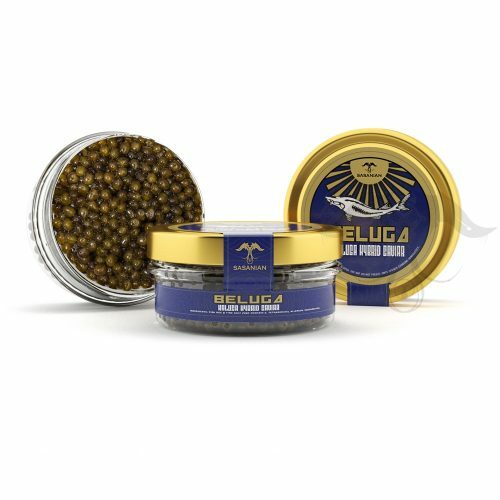 Raised in pristine settings, our Royal Osetra Caviar Malossol is of the freshest and highest grade. 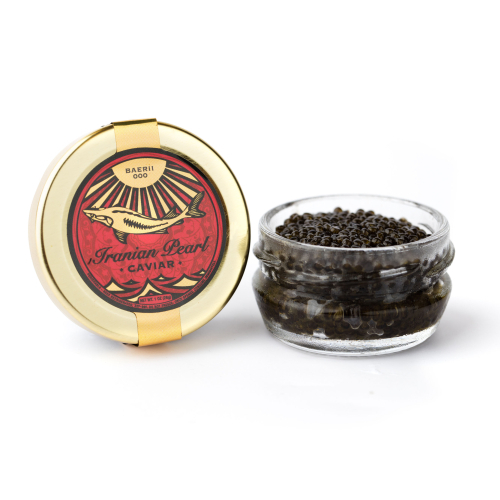 Its pearls are firm and contain a smooth nutty flavor to be reckoned with.